The Motegi Racing Super Drift Challenge, which will take place both nights on the eastern end of the race circuit – turns 9, 10 and 11. Grand Prix fans that purchase any admission ticket for Friday or Saturday racing activities will be able to see that night’s Motegi Racing Super Drift Challenge. 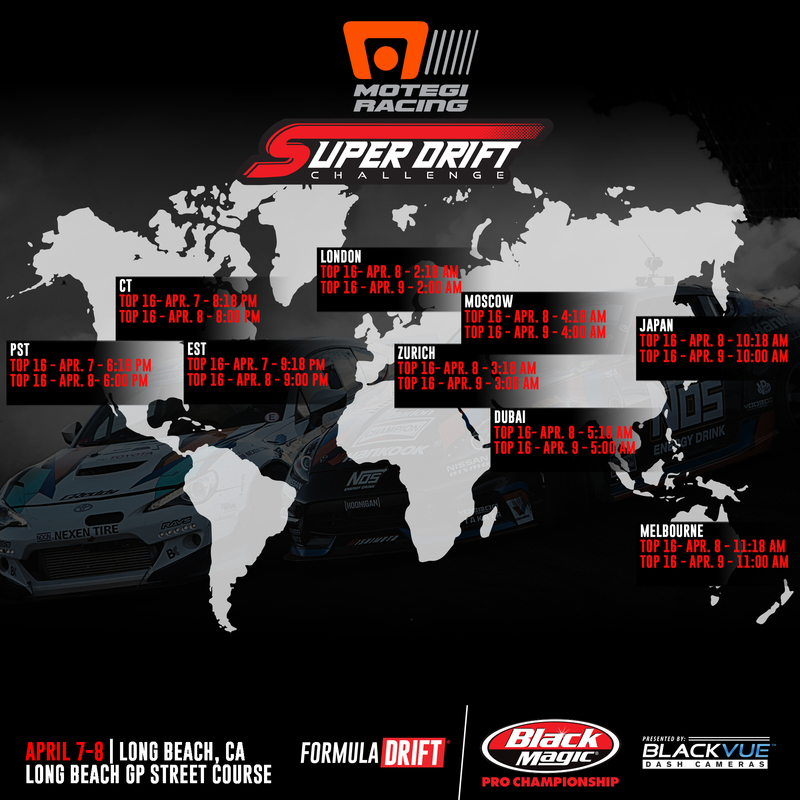 Seating for the Super Drift Challenge will be in Grandstands 16, 18, 24, 25 and 26 on a first-come, first-serve basis beginning at 7:00 p.m.
Long Beach, Calif. – April 17, 2016 – Formula DRIFT presented by BlackVue returned to Long Beach to host the Motegi Racing Super Drift Challenge as part of the 42nd Toyota Grand Prix of Long Beach. 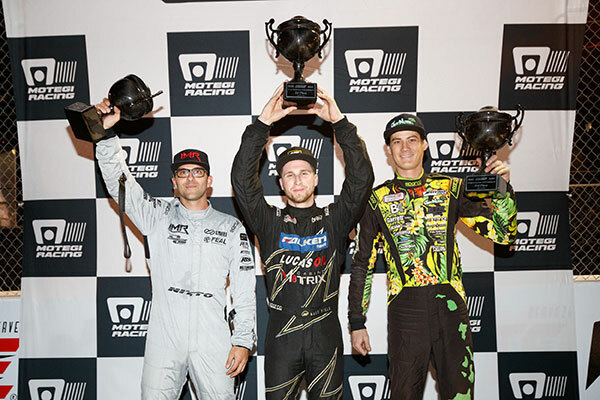 Matt Field in the Falken Tire / Drift Cave Nissan S14 takes the victory. 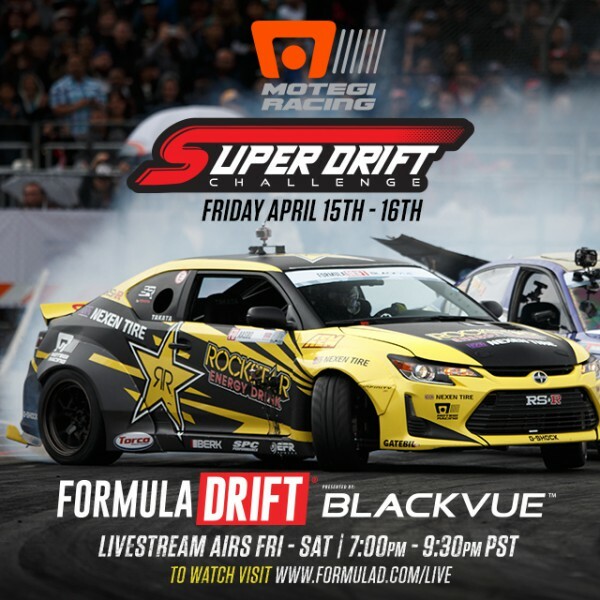 The Motegi Racing Super Drift Challenge for the fourth consecutive year brought motorsports action under the lights during the annual Toyota Grand Prix of Long Beach with a filled capacity within Turns 9, 10, and 11 of the famous street course. 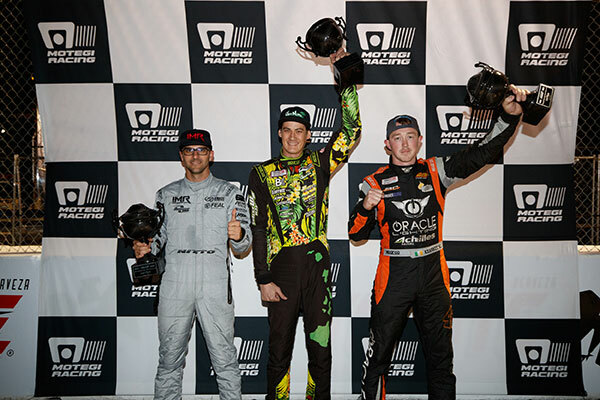 Select Formula DRIFT drivers competed for a $25,000 prize purse. The Top 4 pitted Odi Bakchis, the number qualifier, against Michael Essa, in an exciting battle. 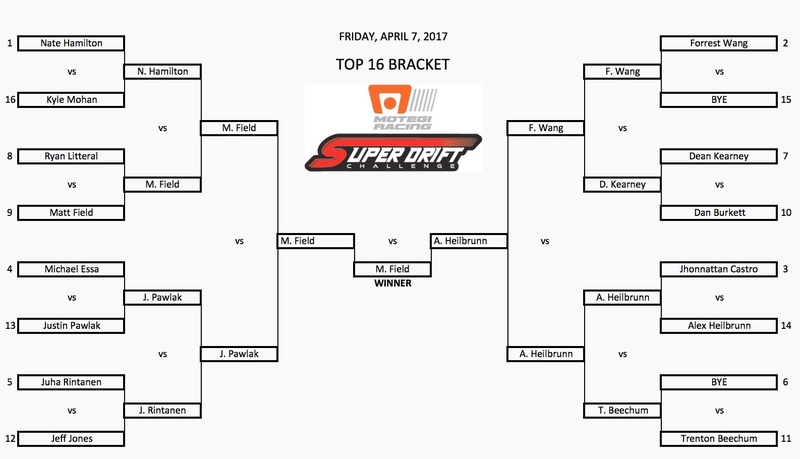 Essa outdrove his opponent to move into the Finals. 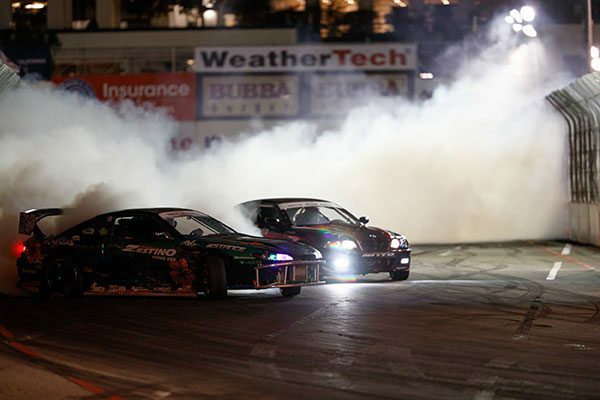 Matt Field then faced Dean Kearney and capitalized on his opponent making a mistake to meet Essa in the final battle. On his lead run Essa spun giving the advantage to Field and ultimately the event victory.